GVC provided site survey and construction plan preparation. 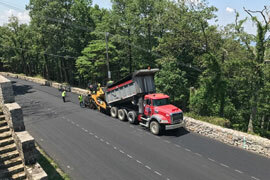 GVC was responsible for all of the design associated with the widening and resurfacing of Tuckerton Road and Reading Crest Avenue. 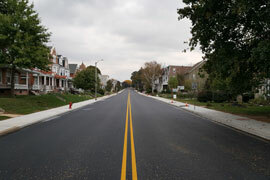 Preparation of the plans required complete grading design, storm sewer design, line and grade for new curbing and erosion and sediment control design. GVC was also responsible for preparation of all bidding and contract documents and construction management associated with the project.